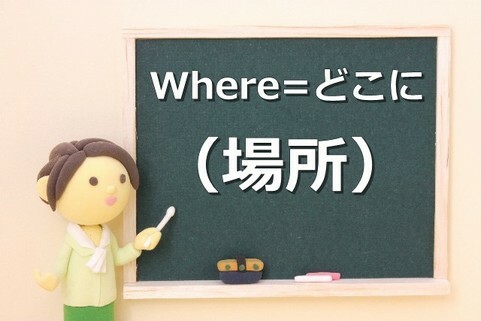 例：Where is she ? – Where are they ? 例：Where do they stay ? – Where does she stay ? 例：Where will they stay ? – Where will she stay ? 例：Where have she been ?